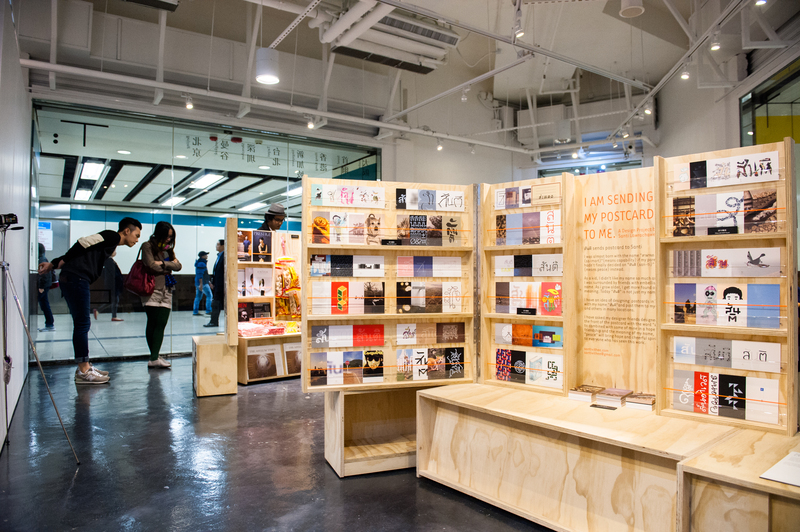 “TYPE TRIP-The New Asian Graphic Design Exhibition” attempts to explore the relationship between graphic design and typography from eight different Asian cities. 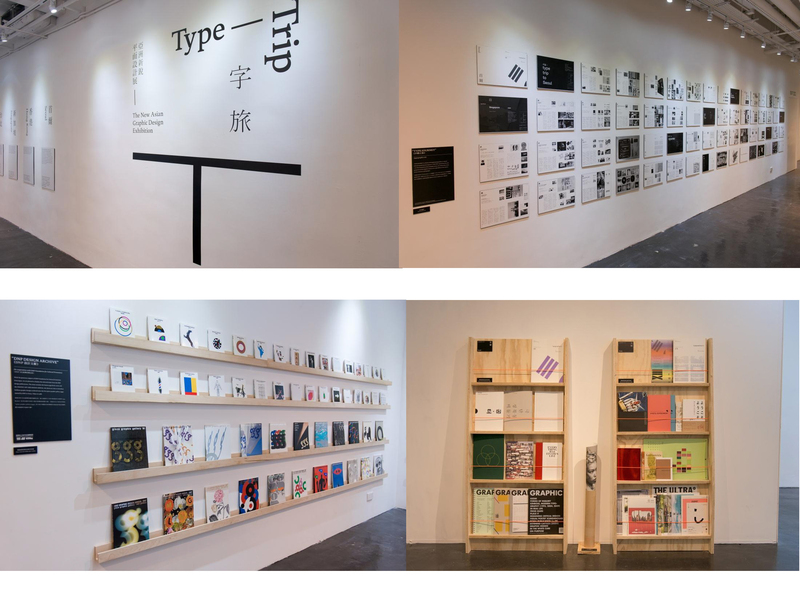 Initiated by Japanese design journal typographics ti: in 2011, “TYPE TRIP” began at ddd gallery in Osaka. 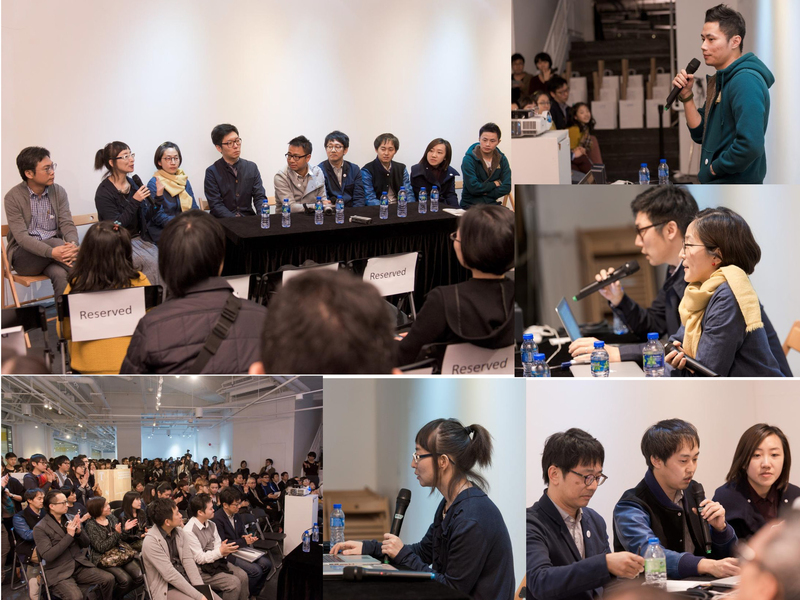 Not only travelling in Asia, but this project initiated meetings with different talented graphic designers and studios via face-to-face interviews, in the attempt to diverse typographic matters and identity related to their own cities and graphic language. 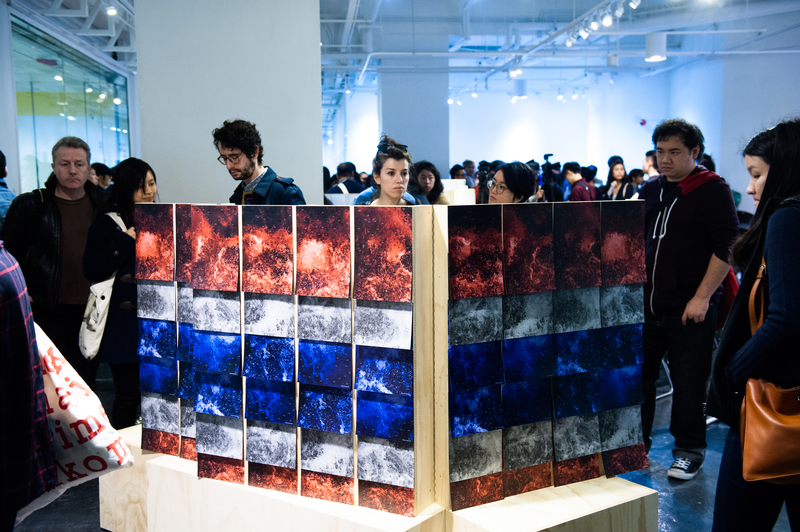 These cities included SEOUL, HONG KONG, SINGAPORE, TAIPEI, SHENZHEN, BANGKOK and BEIJING. 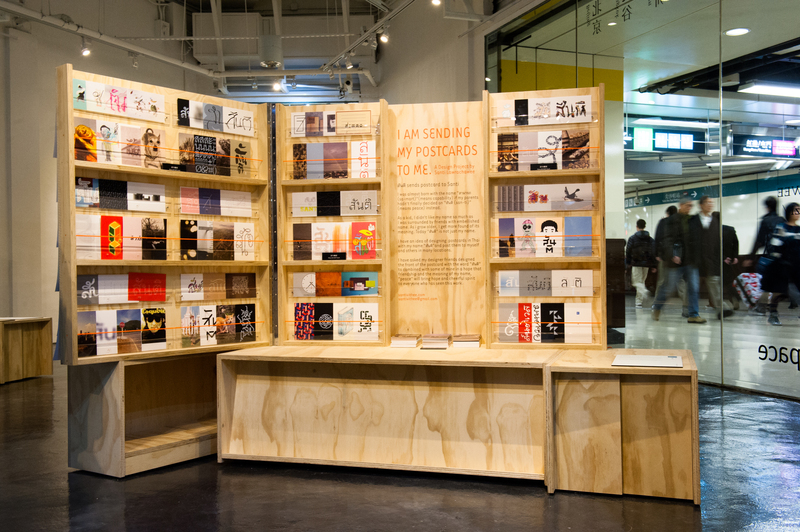 Presented by K11 and in cooperation with DNP Foundation for Cultural Promotion (Japan), co-curated by Hong Kong based independent graphic design studio Milkxhake and Japan design unit OOO Projects (Osaka), “TYPE TRIP – The New Asian Graphic Design Exhibition” features typographics ti: and seven graphic designers’ works, aims to build a new cultural platform for contemporary Asian graphic designers to exchange ideas and creativity among eight different cities, and to discover “TYPE TRIP” in a fresh perspective.